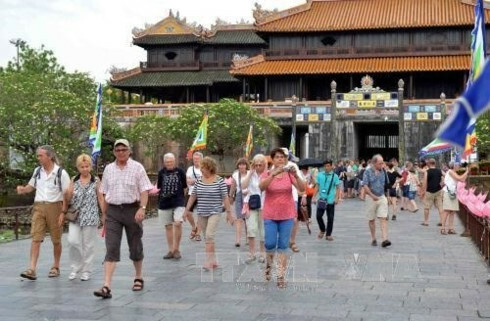 As many as 10,000 holiday-makers, including 6,000 foreigners, visited Hue imperial city, the central province of Thua Thien-Hue, on January 1, said Phan Thanh Hai, Director of the Hue Relic Conservation Centre. 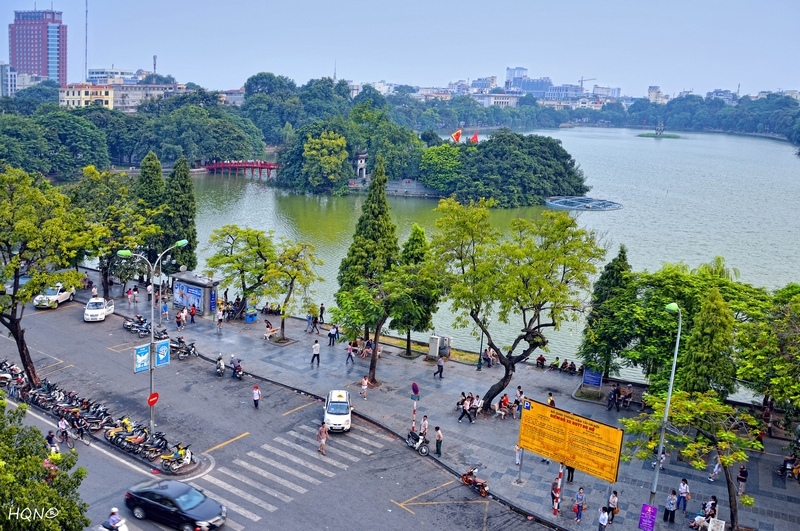 Hai said that the New Year’s festive atmosphere has been prevailing in every corner of Hue city, especially “western” streets on Pham Ngu Lao, Chu Van An, and Nguyen Cong Tru streets, which have been dazzled with splendid decoration. In addition, numerous New Year countdown programmes were also organised at the city’s restaurants and hotels, such as art performances and fashion shows, Hai added. The Hue Relic Conservation Centre has taken measures to increase tourism service quality as well as implementing promotion programmes to foster connectivity with international and domestic potential markets such as Japan, the Republic of Korea, Thailand, Ho Chi Minh City, Ha Noi, Da Nang, Hoi An, and the southwestern region. In response to the domestic tourism stimulus programme in 2015 launched by the Ministry of Culture, Sports and Tourism, the Centre will organise “golden” weeks with a number of fantastic activities, events, and fascinating promotional campaigns. 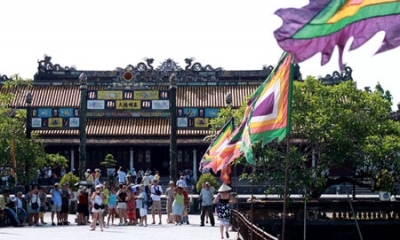 Thua Thien- Hue has targeted to receive 3.1-3.3 million visitors, including 1.2 million international tourists in 2015. It also expects to increase the tourism revenue to account for 56-57 percent of the provincial GDP, up 17 percent compared to 2014. 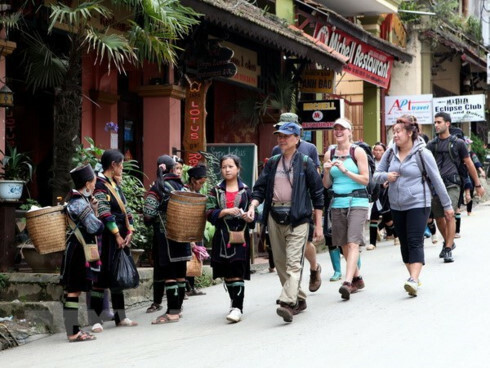 In 2014, the province welcomed over 2.9 million vacationers, including 1 million foreigners. 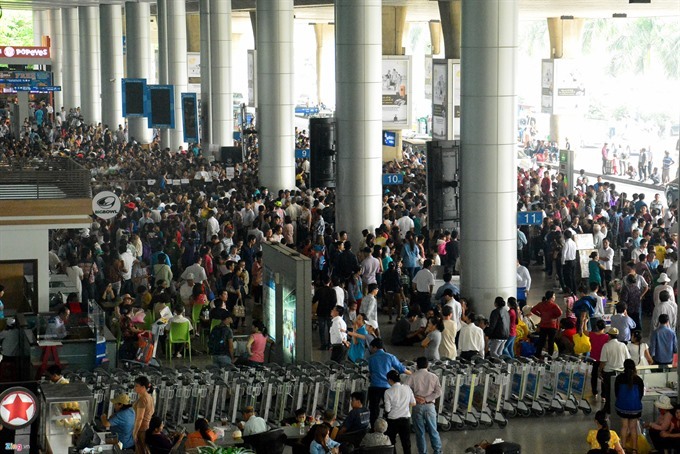 The total revenue generated by the sector reached 2,700 billion VND (128.6 million USD), up 11 percent year on year.